You have always wanted to try downhill skiing and snowboarding...well what are you waiting for?!?! Join Team Lightning this winter for the ultimate winter adventure! 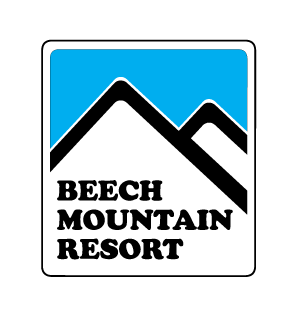 This is a perfect trip for a beginner or an expert, with the wide range of difficulty levels at Beech Mountain Ski Resort, you are guaranteed to find just what you want! During this trip you will be able to experience Skiing, Snowboarding, live music, an 80's themed weekend-long celebration, and a mountain-top brewery! To top it all off, it's 80's weekend on the slopes! Bust out your best neon windbreaker, cause it's time to party! Refunds: Requests for refunds will not be accepted after Friday, February 15th, 2019. * Ski/snowboard rental is included in all price tiers. Weather: This trip is rain, snow (we hope so!) or shine. Difficulty: This ski resort has routes ranging from beginner to advanced, including bunny slopes and a terrain park. WAIVER: You must sign before you're allowed to participate! If you are looking for a premier winter experience, Beech Mountain Ski Resort is the place. Located at Beech Mountain, North Carolina, Beech Mountain Ski Resort is the highest ski destination in the Eastern U.S. Beech Mountain Resort offers skiing, snowboarding, ice skating, and tubing. It offers 17 slopes on 98 skiable acres with a variety of trails for all ability levels. The 2018–19 season brings a plethora of upgrades. One of which is the installation of two new chairlifts to the mountain. The additional lifts will decrease travel time, increase capacity to summit, and increase riding comfort. Additional improvements include added snowmaking machines and 115 new slope lights. We'll be staying in the Cedar Village townhomes, just a half mile from the slopes! These 3 bed, 2 bath units feature kitchens, access to a heated indoor pool, a gas fireplace, wifi, and in-unit washer and dryer. 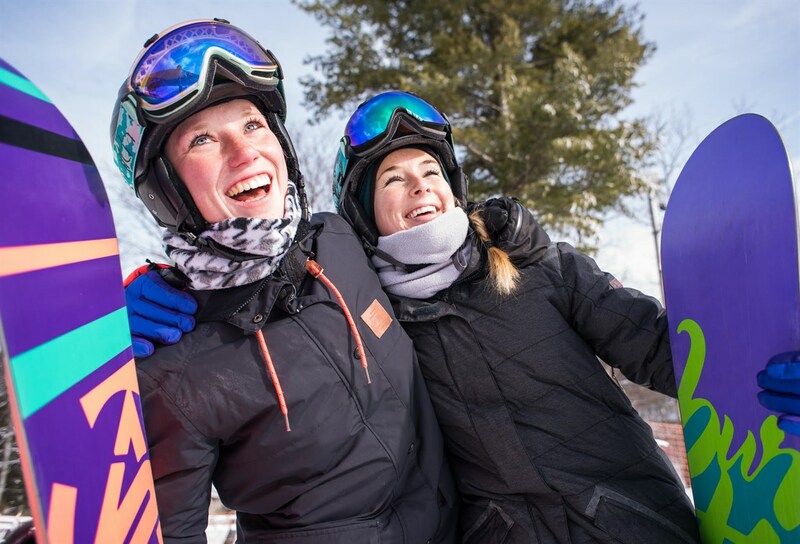 Our standard Ski + Lodge ticket includes 2 nights in the townhome, in a shared bedroom. Each bedroom feature a queen bed, so if you are uncomfortable sharing a bed you can opt to use the pullout couch or to purchase a Ski Only ticket and take responsibility for your own lodging. You will have the option to request a particular roommate through the form sent to you in your confirmation e-mail.